United Airlines is planning a major expansion to the Caribbean for the spring season, Caribbean Journal has learned. 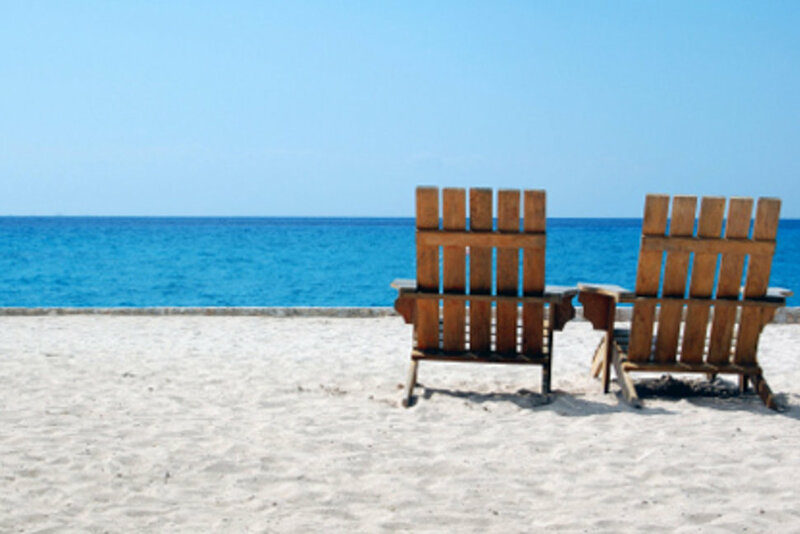 The carrier is adding more than 11,000 seats to destinations in the Caribbean, from U.S. cities including Cleveland, Denver, Newark, Indianapolis, Houston, Los Angeles, Chicago and San Francisco. 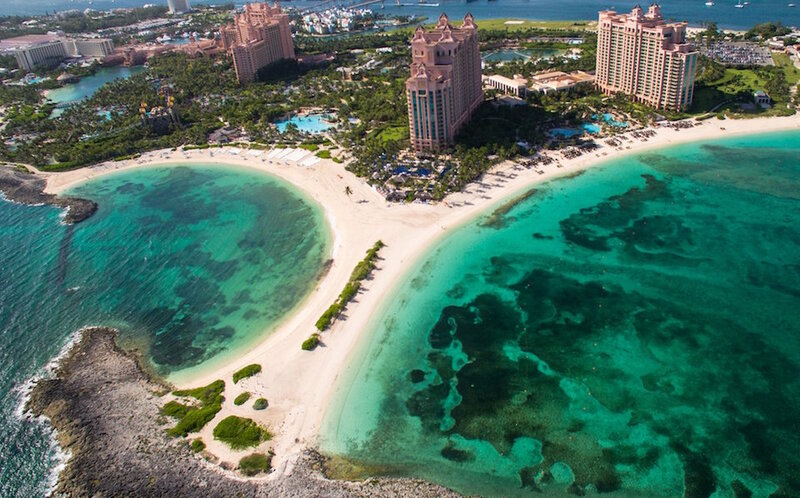 That includes routes to Caribbean destinations including Aruba, the Cayman Islands, Turks and Caicos, Bonaire, Jamaica, the Dominican Republic, St Kitts, Saint Lucia, the Bahamas and Antigua. 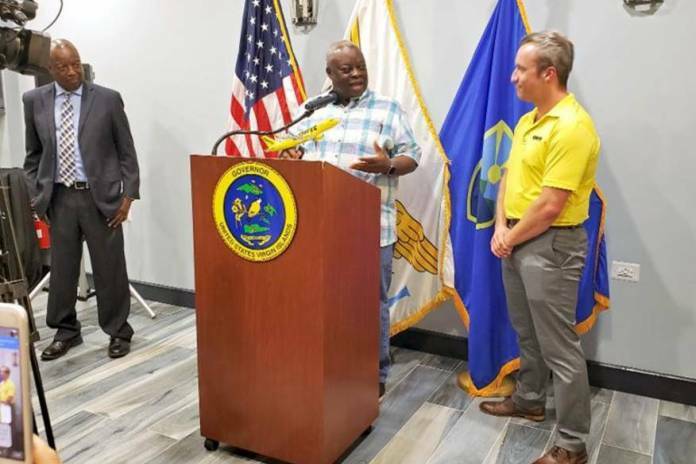 US Virgin Islands Governor Kenneth Mapp and Lieutenant Governor Obsert Potter, members of the Virgin Islands Port Authority and the Department of Tourism welcomed the inaugural Spirit Airlines flight from Orlando to St Thomas on its touchdown on Thursday afternoon. Airbnb has been making major inroads in the Caribbean — and one destination is seeing bigger growth than the others, according to newly released data from the sharing economy giant. The leader? The island of St Thomas, which topped the Caribbean rankings for 2018, followed by San Juan, Puerto Rico. 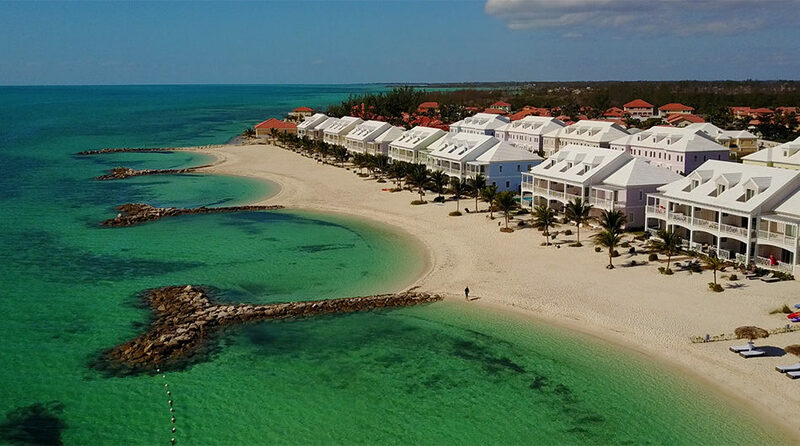 Nassau’s Palm Cay has broken ground on the new One Marina, a $100-million luxury and residential resort complex. “One Marina” will have 84 two- and three-bedroom condominiums and penthouse complex with modern interior designs and high-end finishes. ANTO DOMINGO IS THE oldest city in the Americans, with more than 500 years of history. It's also one of the region's most affordable places to live or retire well. Along the narrow cobblestone streets of the Colonial Zone, old men take siestas on street benches, women gossip, shouting to one another from their doorways, and domino players attract boisterous crowds for their matches. On the other side of the city, developers are erecting condo buildings, shopping malls and restaurant plazas. 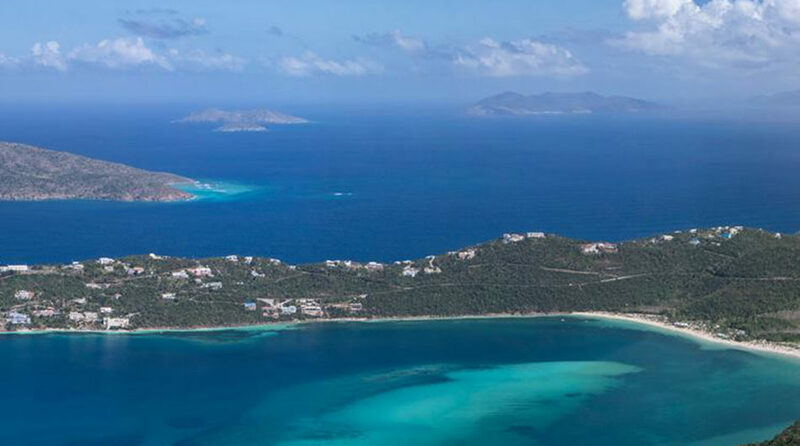 And along the edge of it all stretches more than 1,000 miles of azure Caribbean coastline.